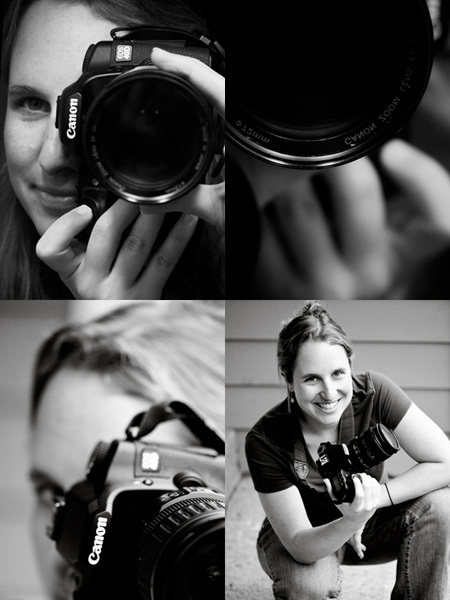 Welcome to Alison Beste&apos;s portrait photography site! If you are looking for her artwork and archival inkjet prints, please visit www.alisonbeste.com. Alison Beste is an artist and educator based in Honolulu, HI. Alison received her MFA from Lesley University College of Art and Design (formerly known as Art Institute of Boston) and her BA in Art from the College of William and Mary. For the past nine years, she has taught photography and design classes at Assets School with her students winning numerous awards and exhibiting in the local community. Alison is also a faculty member at Pacific New Media at University of Hawaii. She has been a featured guest speaker for Honolulu Museum of Art’s PechaKucha event, Hawaii Photographic Society, and Eyes of Hawaii. Her photographs have exhibited and won awards in Hawaii and on the mainland. For more information, pricing, and any other requests, please fill out the contact form.